Heat and drought and fire. A common litany these days for California — a state that has, year after year, been wracked by a series of unprecedented climate extremes. After a brief respite this winter, northern parts of a state reeling from woes related to human-caused climate change again settled into drought this summer. Having received near record amounts of rain during winter — enough to wreck the spillway at the Lake Oroville Dam — vegetation sprang anew. 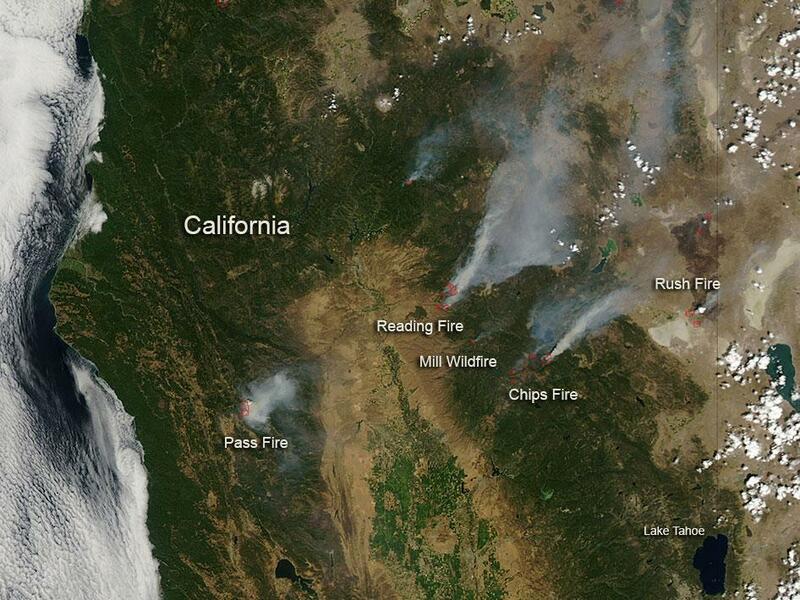 This rain-spurred growth then subsequently dried — developing widespread fuels for fires. These are exactly the kinds of extreme conditions climate scientists warned about as a result of human-forced warming. And the impacts for Northern California over the past 24 hours have been terrible. Yesterday evening, a frontal system brought with it gusts approaching hurricane force to the region. The winds — warm and dry — raked over the lands and forests. Red flag warnings were posted. For even the smallest spark could spur a very dangerous fire under such dry, windy, and warm conditions. Multiple fires, source presently unknown, subsequently erupted. The fires rapidly grew — raging across the hills and valleys near Santa Rosa. Embers caught up in the gusts traveled for miles. Where-ever they landed, tinder-dry fuels ignited. Thousands were forced to flee in the middle of the night late Sunday and early Monday morning as the rapidly growing fires encroached on neighborhoods, towns and cities. Many had no time to gather belongings as pristine lands exploded into hellish flares. So far, 1,500 homes and commercial buildings are counted among the lost even as a number of people have gone missing. Entire subdivisions and wineries went up in flames. Two hospitals were forced to evacuate. Cell phone coverage to the region was cut off. Today, the fires still rage as weaker winds provide some hope that an army of scrambling firefighters can start to get a hold on the firestorm. What is known is that this particular event is one of the worst wildfire disasters in California state history. In this context, we should be very clear that human carelessness often provides the ignition sources for fires in areas like Northern California. 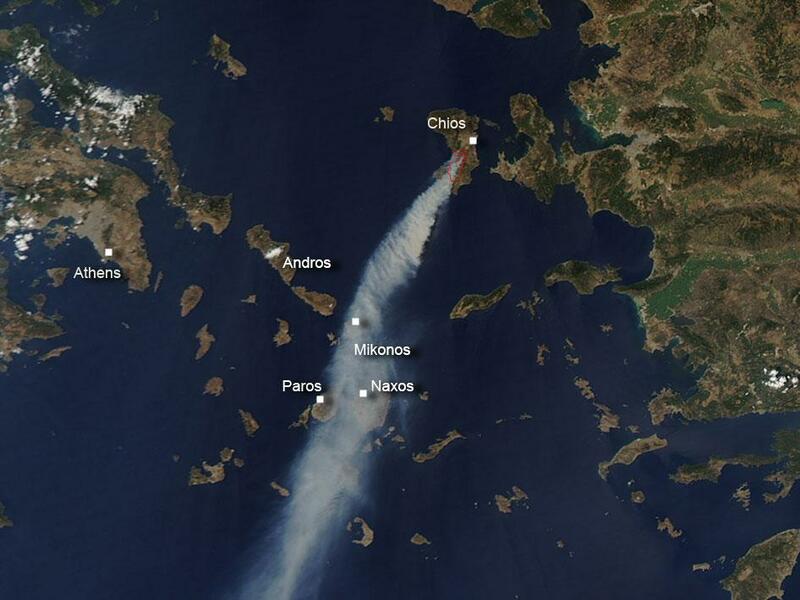 However, without the underlying severe climate conditions, such fires would not have become so large or spread so fast.